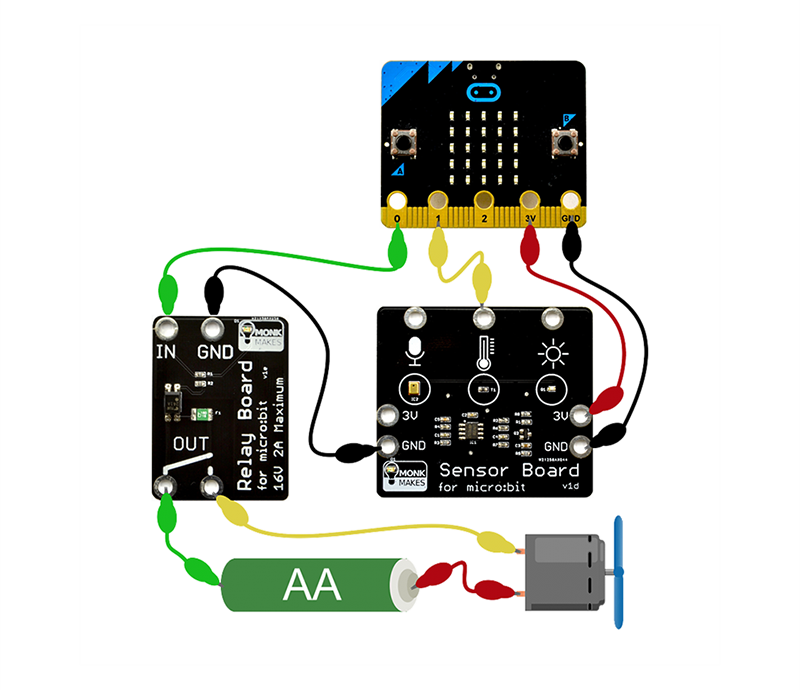 The Monk Makes Electronics Kit for the BBC micro:bit is Everything you need to start learning about connecting electronics to your micro:bit in an accessible and easy manner. 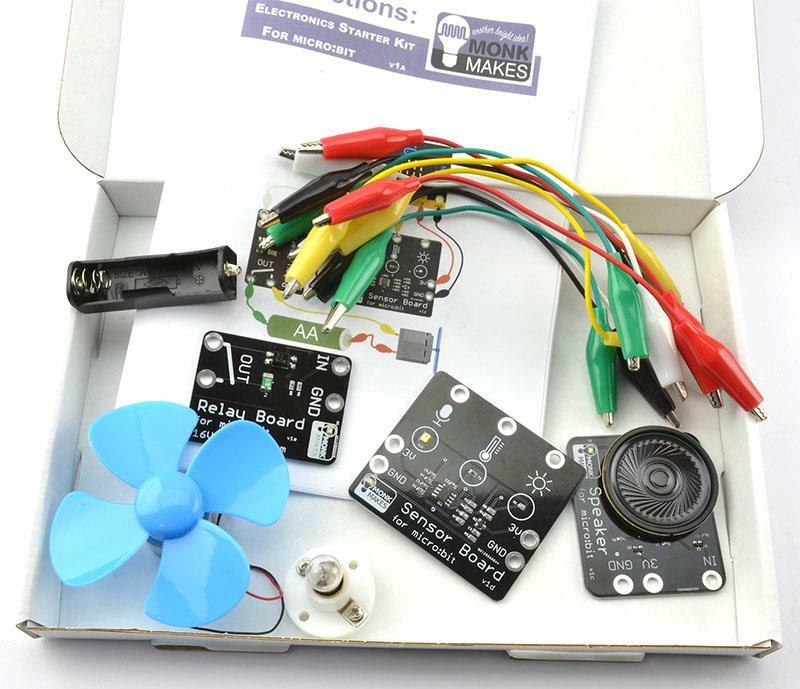 Note: The Monk Makes Electronics Kit for the BBC micro:bit does NOT include a BBC micro:bit. 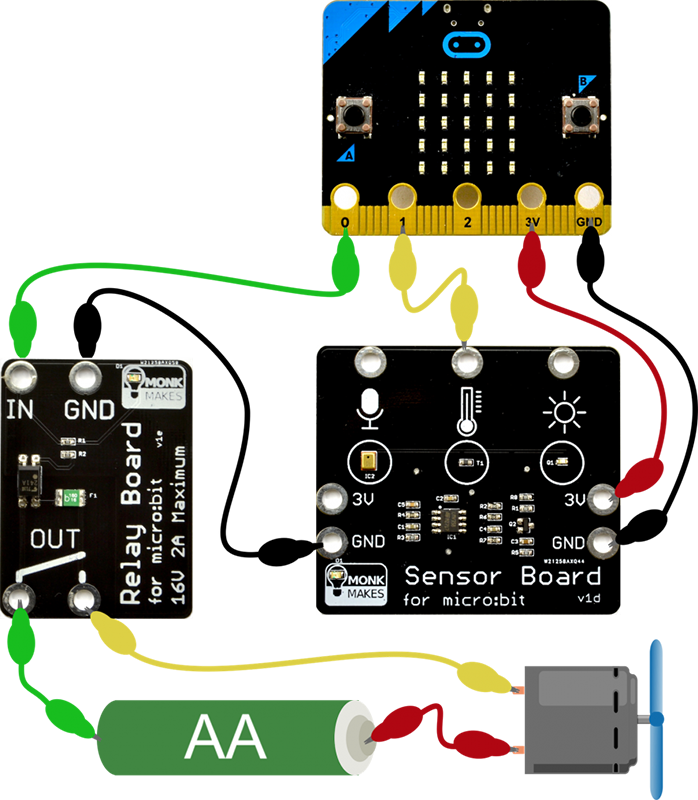 The BBC micro:bit board will need to be purchased separately.